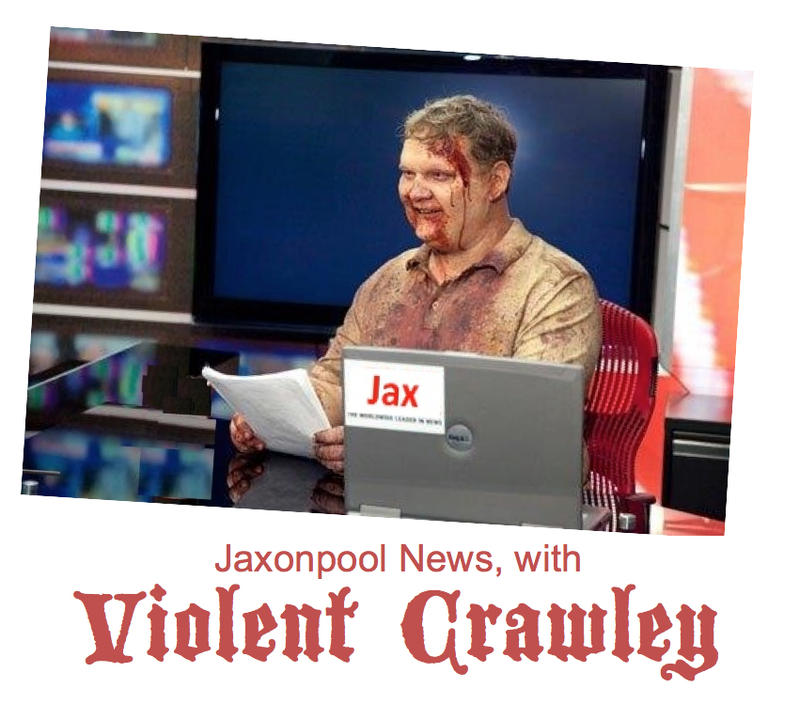 Jaxonpool News with Violent Crawley: News broke today that, in addition to its partnership with the Museum of Contemporary Art Jaxonpool (MOCA) and WJCT-FM, the University of North Florida will partner with a number of other struggling entities, including Hostess Brands, maker of Twinkies, Sno Balls, and Wonder Bread. 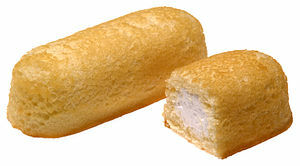 Upon hearing the news, the UNF’s leadership allegedly jumped into action, suggesting a partnership with the troubled Twinkies maker would enhance the university’s prestige. 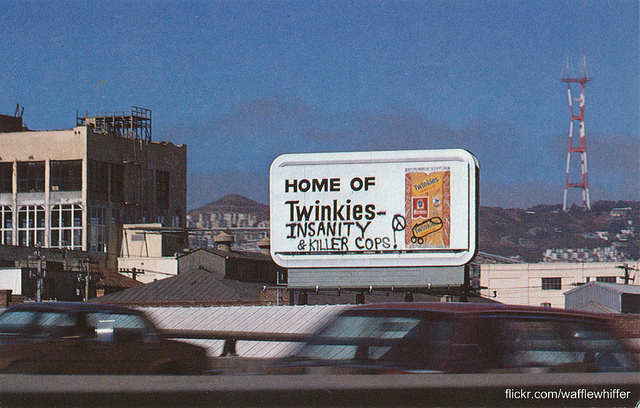 If the deal goes through, Jaxonpool will take over from San Francisco the title “Home of the Twinkies Defense,” which S.F. 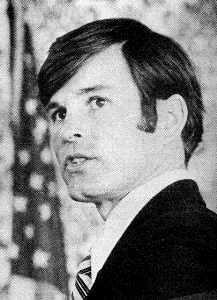 earned back in 1979. 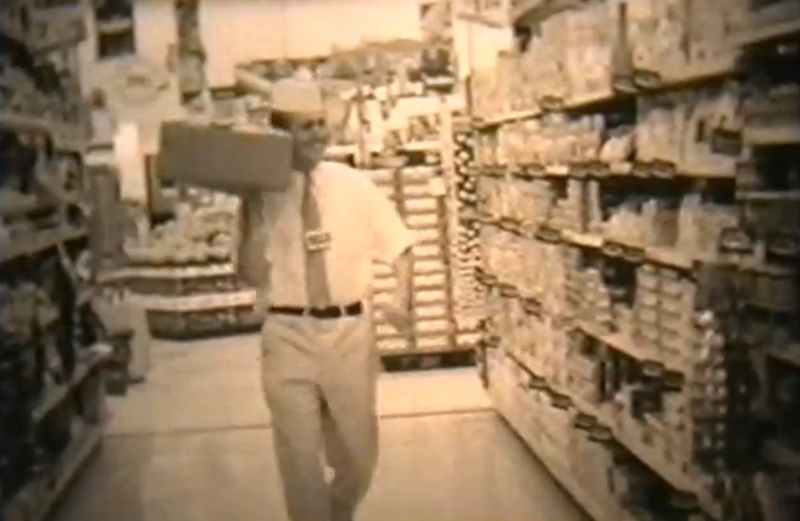 White defended himself by saying eating too many Twinkies drove him to shoot Milk. 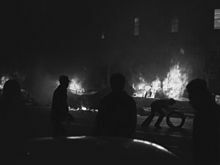 His success at trial led to the White Night Riots of March 21st, 1979. 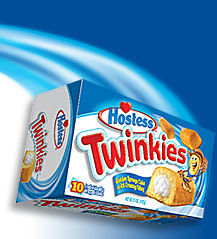 Now that Jaxonpool is attempting to defend Twinkies from extinction, it will assume the official title of “Home of the Twinkies Defense.” A billboard advertising Twinkies that gay activists will routinely vandalize (similar to the one formerly in San Francisco) will be erected either in Springfield or Riverside. Perhaps the University of North Florida would be a better location for the billboard than Springfield or Riverside. It could go next to the statues of Gandhi and Martin Luther King, Jr., in the Peace Garden..